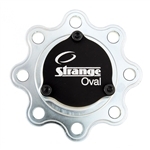 Strange Oval products for asphalt and dirt racing available at SRI Performance. Includes Kera Axles. 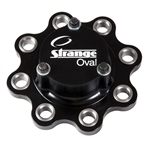 Strange Oval is a division of Strange Engineering, an industry leading company that been manufacturing (USA) driveline and suspension components for all forms of racing and hi-performance vehicles since 1964. 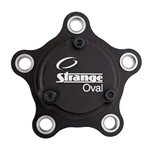 Strange Oval is bringing a rich racing heritage and a relentless need to innovate for all forms of oval track racing including late models and modifieds on both asphalt and dirt. 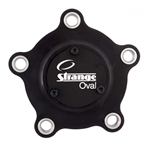 Strange has supplied driveline components for the highest levels of NASCAR via Ford Performance since the 1980's.